Suffering from General Anxiety Disorder (GAD)? You may not be able to remember the last time you felt relaxed. Continuously feeling jumpy, tense, and on guard expecting something terrible to happen. Finding yourself laying in bed worrying for several hours and wake frequently. Can’t concentrate and feel distracted continuously. In addition to the anxiety, your body is feeling deep muscle tension, fidgeting, and can’t get your body to settle. Generalized Anxiety Disorder (GAD) affects about 6.8 million American adults. Onset usually occurs between early childhood and middle age. According to the Surgeon General’s report on Mental Health, GAD affects 16% of adults between the ages of 18 and 54 years for at least a year of their life. While GAD is associated with chronic worry, it manifests into discomfort in the body. 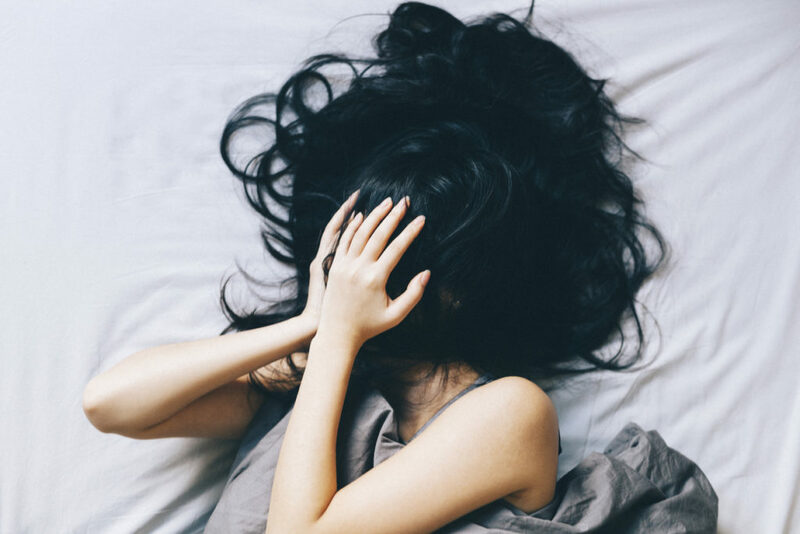 Some of the physical symptoms associated with GAD include fatigue, irritability, disturbed sleep, difficulty concentrating, headaches, muscle tension and aching. Diagnosing symptoms can be difficult, as it often develops slowly and can get better and worse at different times, or with changes in circumstances. Relaxation for relief. When searching for ways to alleviate tensions and pains associated with GAD, massage therapy can be a welcome vehicle of relief. It can help in soothing aches and pains in various areas of your body while restoring balance and harmony. Massage also relaxes muscle tension with kneading, rolling, vibration and tapping that manipulates the soft tissue. Stimulating circulation and energizing the body eases tension and anxiety. A deep, restful sleep. Quality sleep is vital to our health and wellness. People diagnosed with GAD often suffer from lack of restful, restorative sleep. According to the Centers for Disease Control(CDC), Massage therapy is a useful tool for reducing pain, anxiety and improving sleep. Having a “sleep massage” can assist in getting a more restful sleep. During a massage, your body releases the neurotransmitter serotonin, which is essential for the production of melatonin. Melatonin is the hormone that helps regulate your sleep cycle and allowing you a more restful sleep. Massage is often a part of self-care that people ignore, or write off as a luxury – many times due to cost or time constraints. Regular massage can assist you to have more energy, feel less anxious, and relax tense muscles. GAD affects your physical health, your emotions, and even your social life over time, which makes it valuable to make lifestyle changes that will help reduce stresses. Massage chairs can offer a solution to getting a daily dose of relaxation and more restful sleep, contributing to improved wellbeing while lessening symptoms associated with GAD.